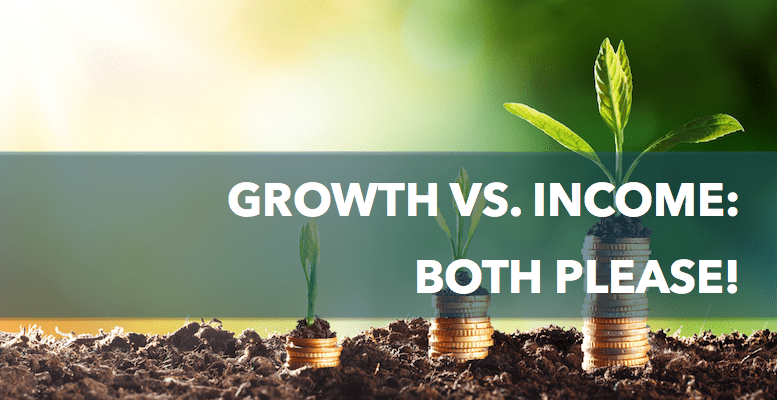 Growth vs. income: both please! The Iron Gate family keeps growing! Listen to this weeks podcast to meet our new advisor Spencer and to hear why he and I don’t believe in income models that move retired clients into bonds and out of equities. 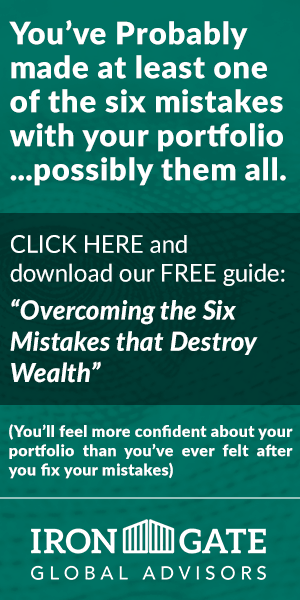 Just because you’re retired and need monthly income doesn’t mean you can’t keep growing your assets.